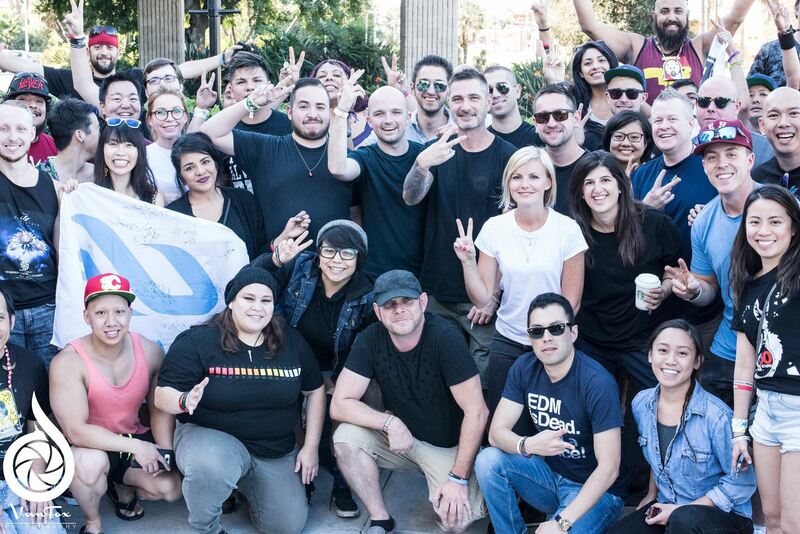 Insomniac celebrates #WeAreTranceFamily by locating trance crews across the country and sharing their unique stories with our community. This week, meet FSOE Global Family. 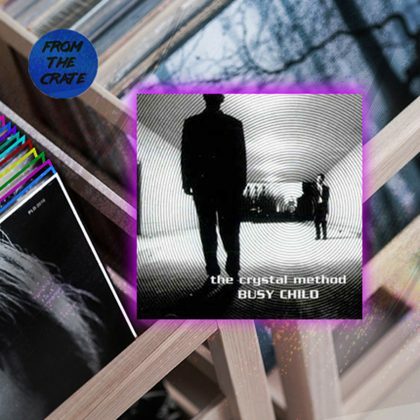 To me, trance is not defined by BPM, but as music that heals—music that helps when you’re having a tough time. Trance is there when you need to get away from the problems and worries of life. It plays a huge role in our family, as we have members from around the world who are all connected by the love of trance and the love of the Future Sound of Egypt (FSOE) label and artists. When we see each other at shows, it’s all about love and enjoying those moments together. How did you find each other, and what brought you together? Tell us your story. 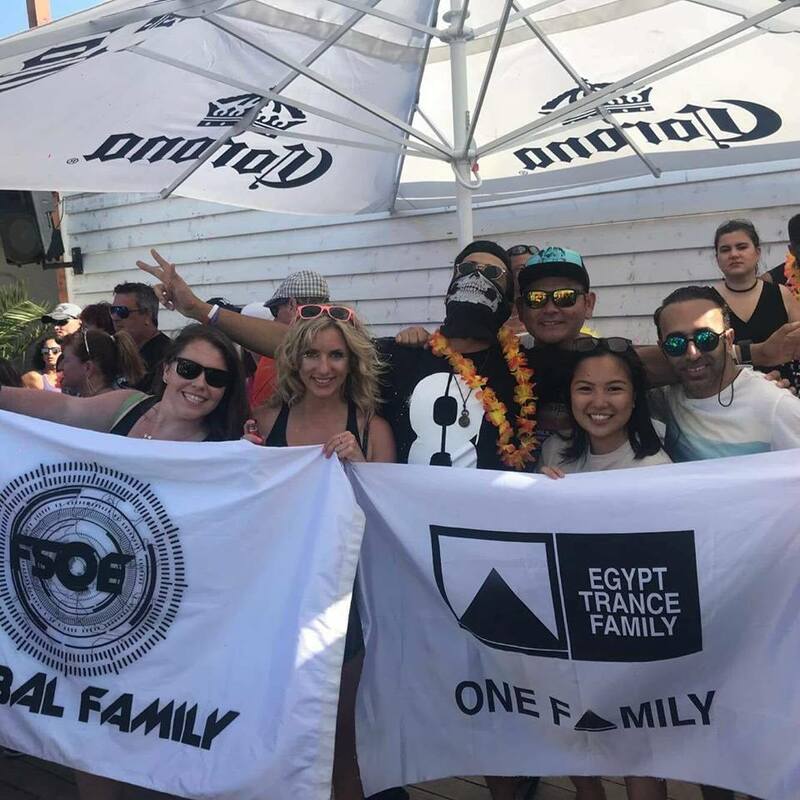 I started FSOE Global Family as a place for like-minded people who love all things Aly & Fila and FSOE to come together and plan meet-ups at various events. 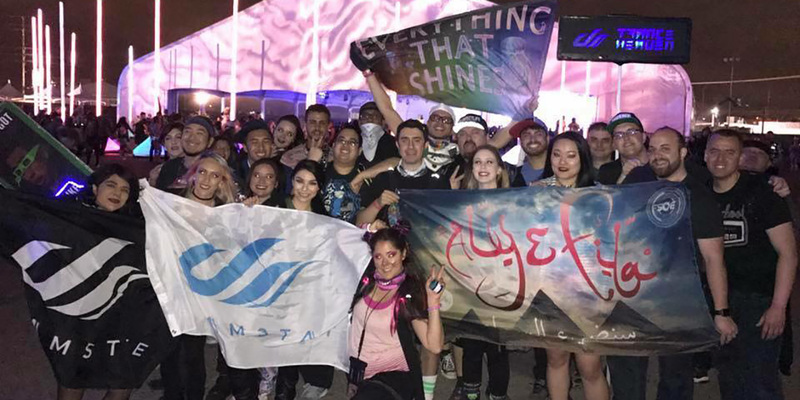 Our first official meet-up was at Beyond Wonderland 2017 at the Dreamstate stage, just before Aly & Fila were scheduled to play. 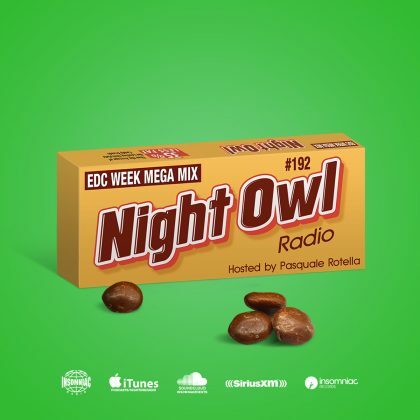 Since then, we’ve seen our group go from a few dozen who met at Beyond Wonderland to more and more meeting up at festivals like Dreamstate, the FSOE 550 New Year’s celebration in New York City, U4RIA Festival and AIM Festival in Canada, Luminosity Beach Festival, and more. My fellow admin Caitlin and I met after Dreamstate SoCal 2016, where we bonded over our shared love of FSOE. That’s why I asked her to be my fellow admin when I created the group in early 2017. Is your family involved in the trance community? How so? Many of our members are involved in the trance community. I’m personally a promoter for Dreamstate, and I also own and operate my own artist management and booking agency. We have many members who are promoters, artist managers, booking agents, music producers/DJs, event planners, and more! We are proud to have people from all walks of life as part of our family! I would say the most exciting experience was being able to attend FSOE500 NYC on New Year’s Eve. It was freezing cold, and the event took place in an unheated warehouse, but it was an amazing experience. Getting to ring in the New Year with some of my favorite trance artists while spending time with amazing, passionate people is something I will never forget. The craziest experience for me was seeing how many people showed up to our first meet-up at Beyond Wonderland 2017. I was expecting maybe 10–12 people at most, but we ended up having about 20–30 in our group photo! 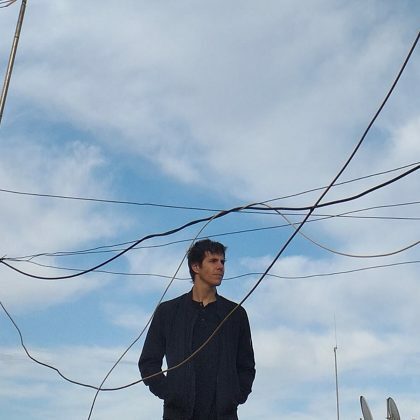 We are unique because we are not tied down to a single geographic location. We welcome anyone from around the world to join FSOE Global Family and take part in the group and running into each other at events! We try to promote a judgment-free zone and a place that allows people to come in and share their experiences, stories, and love for the music we all cherish. If you would like the chance to celebrate #WeAreTranceFamily with Insomniac, please email osteinbe@gmail.com by Friday, August 10.